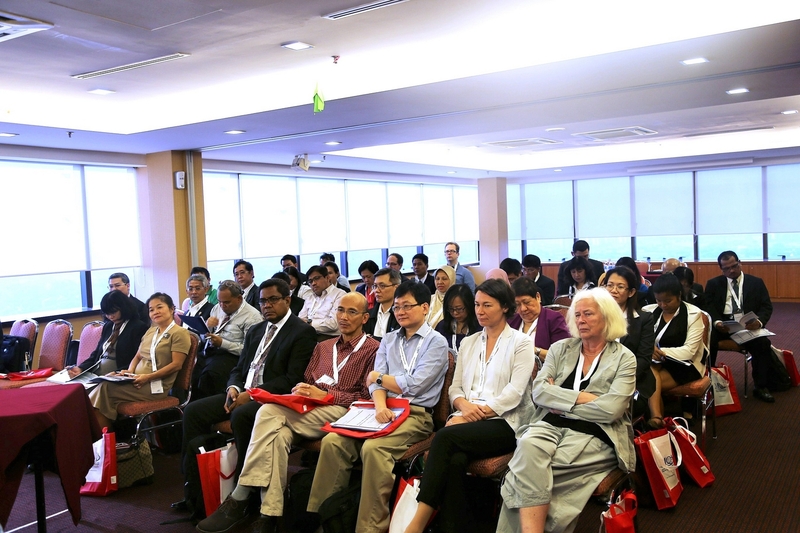 In February 2015, the participants of the new ASEAN-QA Training Course came together for the first TrainIQA Workshop in Kuala Lumpur. During the meeting, the participants from universities from nine different Southeast Asian countries learned about effective quality management systems in Europe and South East Asia. Furthermore, they worked on their own Project Action Plans to implement quality assurance structures in their home institutions. During the whole week, different experts provided assistance with the projects. The following page provides a documentation and some impressions of the TrainIQA Workshop.